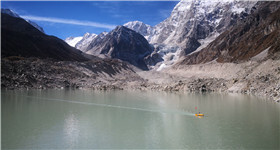 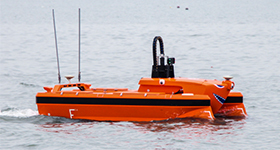 The OceanAlpha USV is a state of the art performance survey boat with extraordinary performance. 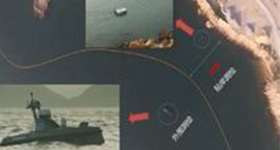 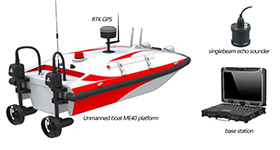 It integrates a single beam/multi beam echo sounder, GNSS/RTK, a camera, and an obstacle avoidance system. 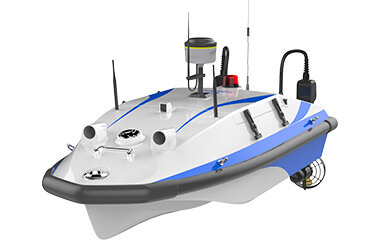 The wide bandwidth radio station allows the operator to see precise bathymetric data results in real time. 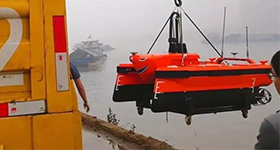 These USVs are beneficial not only for mapping shallow, murky waters, but also for improving the efficiency of our hydrographic operations. 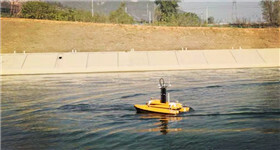 Since 2010, OceanAlpha has been working with USVs to provide solutions to the challenges surveyors face such as too many on-board components, interconnecting cables, and numerous data communication settings, all of which present a significant risk of downtime through equipment setup issues. 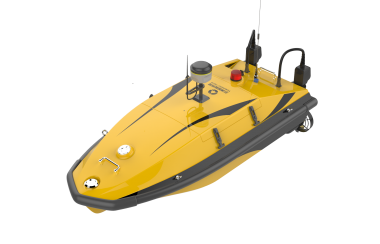 The ‘all in one’ OceanAlpha USV solution is a game changer: all components & sensors are tightly integrated and work smoothly with the software. 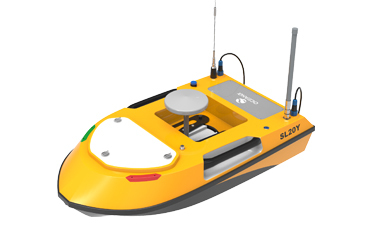 All you need to do is put it in the water and start surveying.